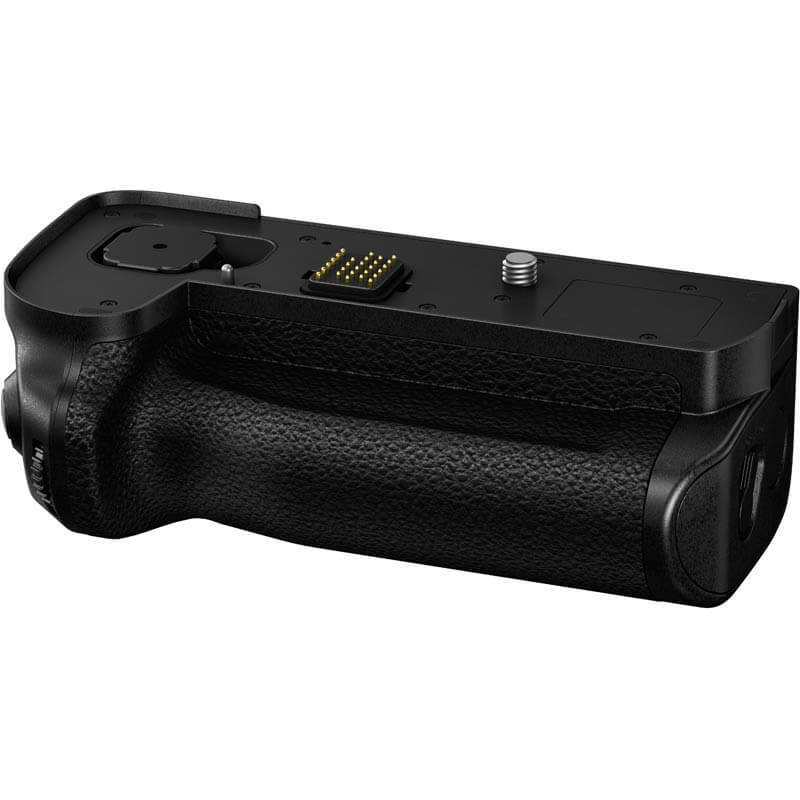 Provides a comfortable grip plus vertical grip shutter button. 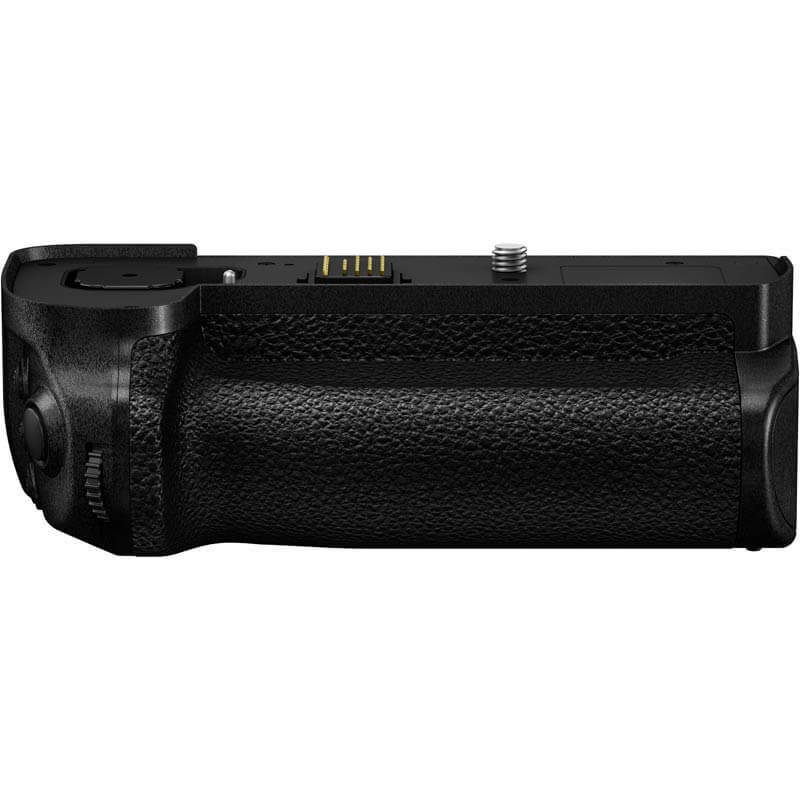 Extended Battery Life – Grip holds 1 extra Panasonic DMW-BLJ31 batteries and extends cameras batter life for extended shooting time. Durability – Splash / Dust / Freeze resistance.